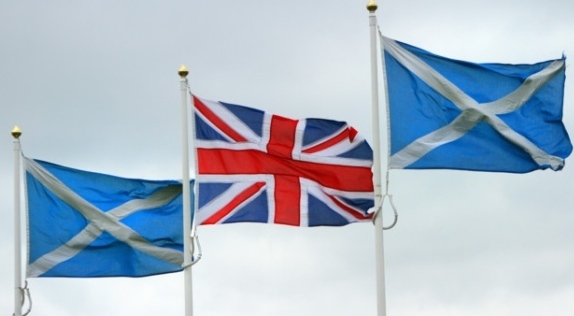 The National Yes Registry has been in talks with the SNP to organise an officially recognised Grassroots consultation on the Scottish Growth Commission’s report. consultation on them. 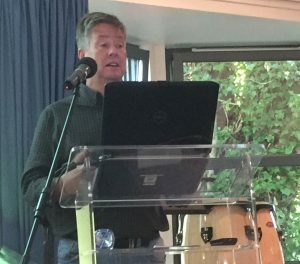 It has therefore been agreed that the consultation process be designed by and held under the auspices of the autonomous pro Indy groups themselves. It should also be transparent, participatory and completely independent of party politics. 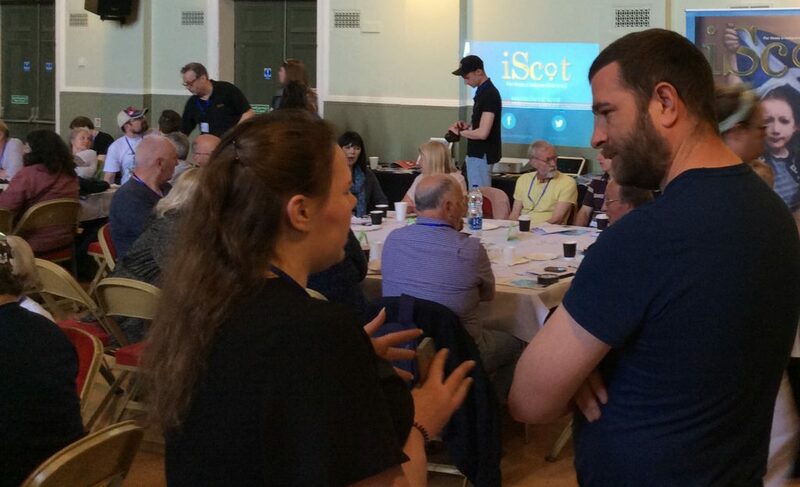 To this end, and after positive discussion on the issue at our recent national meeting of local group IndyApp editors, it is proposed that Gathering#2 be used (in part) as the vehicle to begin this grassroots’ run and controlled consultation process. Discussions on theme for Gathering#3 (to be held in early 2019). Gathering#2 will follow the general format pioneered at the first event last May. After further consultation with the groups, the full Commission report will be pre-divided into manageable topic areas for Gathering discussion tables to debate and consider. Each discussion table will present their considerations to the floor of the Gathering. These presentations will focus on providing topic parameters around which the wider, countrywide, grassroots consultation process can take place. All interested group members can then participate throughout the full consultation period by using their secure group forums on the new IndyApp platform to discuss and develop any topics they have an interest in. Each consultation topic will also be discussed fully on its own dedicated forum, with each forum setting up a committee to summarise the forum discussions into an agreed ‘Forum Report’. Each of these ‘Reports’ can then be compiled into a full consultation document, published on the IndyApp national forum for review by all groups before being officially submitted to the SNP. The consultation document will therefore be a summary of the discussions had during the consultation process. 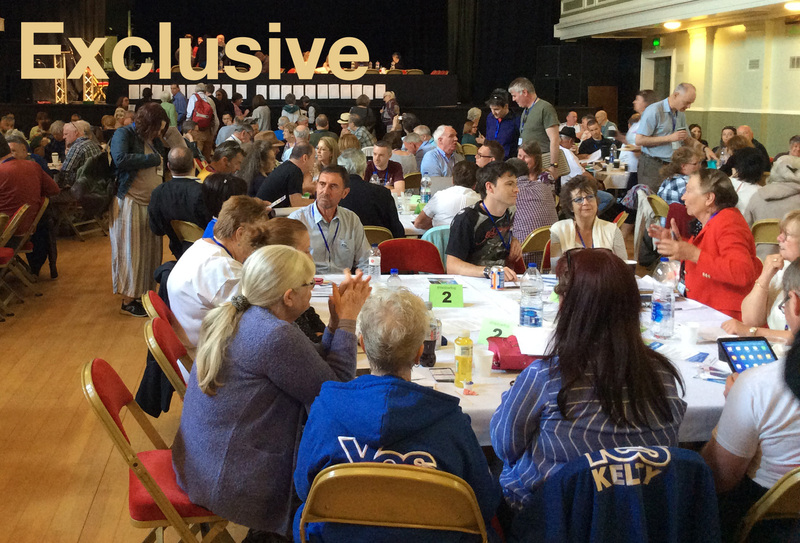 The full forum and committee room discussions will also have the great advantage of being archived on the IndyApp and accessible to all group members. Gathering#2 will be held on Saturday the 24th of November at the Albert Halls, Stirling. The new IndyApp will be released and rolled out during the remaining weeks prior to the event. A full programme of local group meetings will also be organised in preparation for Gathering#2 and all meeting dates published. We hope this roll out, and the consultation process itself, will encourage Yessers to join their local groups and participate fully. Non group members can participate by making submissions direct to a local group.